Choosing the right vet for your pet is as hard as finding the perfect pediatrician for your child! Our furry, feathered and scaly friends are like members of the family, and they only deserve the best when it comes to veterinary care. If you want to find the right pet care in your area, here are four criteria you can’t forget to include. Although you may not always be able to find the “purr-fect” provider right next door, there are plenty of vets available even a short commute away who can provide your four-legged friend the love and care they need to stay happy and healthy. Just like a doctor has to be licensed, vets need to have proper certification and accreditation. While a vet might be able to run a practice without higher accreditation, it’s good to consider clinics or pet hospitals that are AAHA-accredited. The American Animal Hospital Association offers accreditation to qualifying pet care facilities based off over 900 qualifying standards. These types of pet hospitals have proven to provide the highest quality care with a dedicated and tireless staff that are endlessly committed to their patients. Ask your prospective vet’s if they have board certification. This means that they studied an additional four years to receive recognition from the American Board of Veterinary Specialties. How many vets are there? Are there also technicians and surgeons available? What are the emergency hours and protocol? Is the staff friendly with both humans and pets as well as courteous, efficient and helpful? Are X-rays, blood panels, scans and other diagnostic procedures done on-site or through a referral? Is their equipment state of the art like equipment from Lutech Veterinary Industries or is it outdated? Do any of the vets have specializations in a field such as emergency and critical care or animal behavior? Do you have pet insurance? If so, does the hospital accept it? Finding out what a hospital charges for emergency and routine checkups can help you decide if it’s the place for you and Fido. When it comes to pet hospitals, the busier their waiting room is, the better they probably are. If people flock to this facility and trust it with their pets, that’s a good sign they’re reliable and affordable. Notice what type of pets are there with their owners. Do you need someone who is great for just cats and dogs, or do you own exotic pets that would require specialized care? 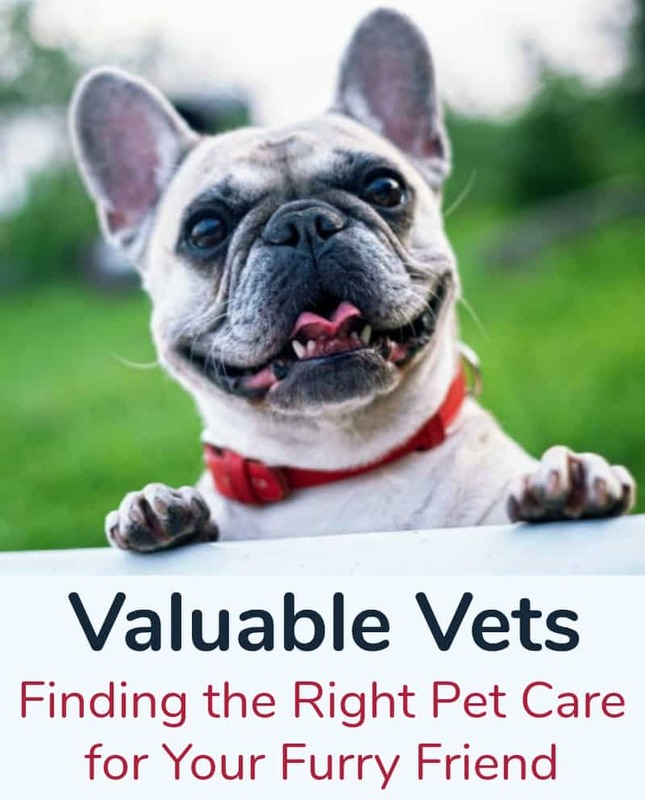 Consider your pets needs as well as your own when looking for a vet. Reliable pet care is all about accreditation and demonstration. When you meet a vet, consider how compassionate and patient they are. The right veterinarian will be happy to speak with you and answer any questions as well as delighted to meet your pet and extend their care to them for as long as they need.